Between 1780 and 1937, Jews in Germany produced numerous new translations of the Hebrew Bible into German. Intended for Jews who were trilingual, reading Yiddish, Hebrew, and German, they were meant less for religious use than to promote educational and cultural goals. Not only did translations give Jews vernacular access to their scripture without Christian intervention, but they also helped showcase the Hebrew Bible as a work of literature and the foundational text of modern Jewish identity. This book is the first in English to offer a close analysis of German Jewish translations as part of a larger cultural project. Looking at four distinct waves of translations, Abigail Gillman juxtaposes translations within each that sought to achieve similar goals through differing means. 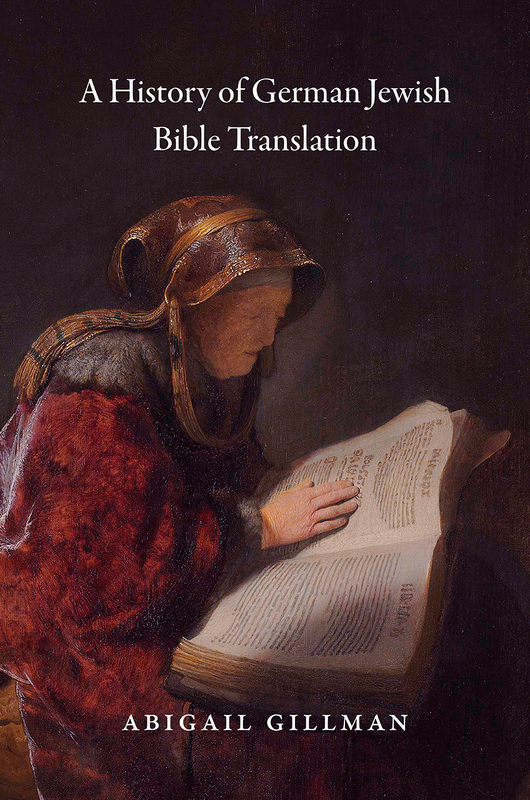 As she details the history of successive translations, we gain new insight into the opportunities and problems the Bible posed for different generations and gain a new perspective on modern German Jewish history.